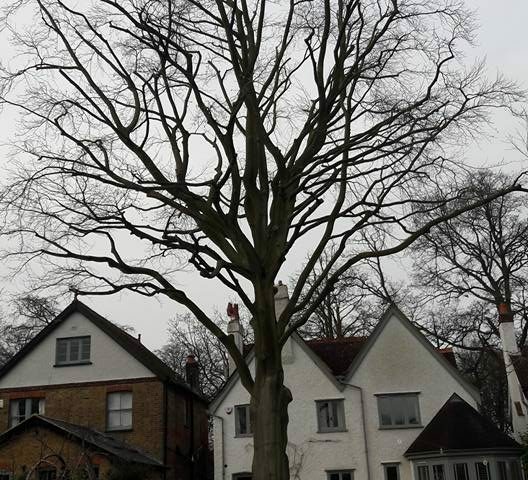 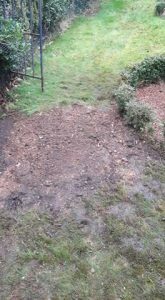 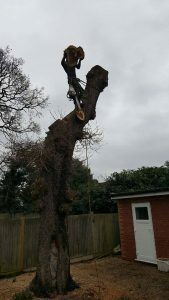 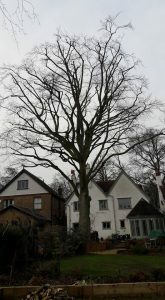 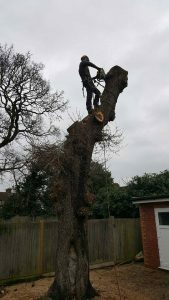 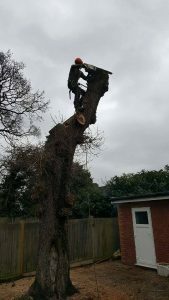 This is a mature Beech we carried out target pruning last year, the management of this tree require us to install cobra bracing to help support a large limb that is growing towards to property and has the potential to fail if the tree is not maintained. 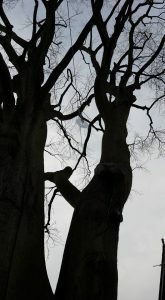 Cobra bracing is none invasive along with the weight reduction it will help stabilise the tree. 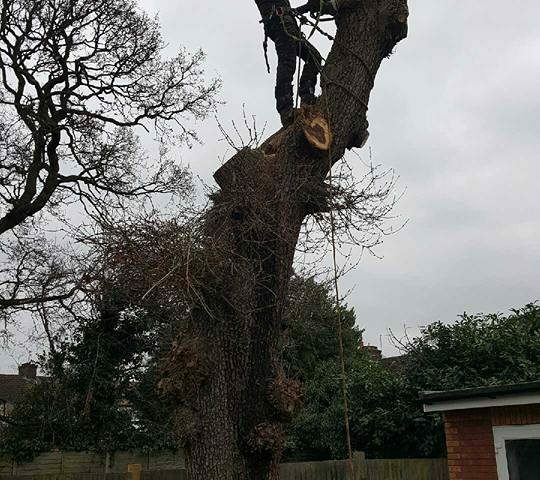 Also upon our return a branch we pruned could do with reducing a little further to keep a nice shape to the canopy (top right), this of course will be done at no extra cost. 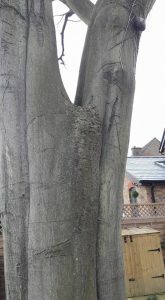 Still though the tree seems to be responding to the pruning and callus are forming over the cuts we made. 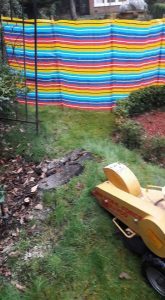 More photos to come in the future of the installation of the bracing system.